When talking about swimming pools, spool is a word that you may be unfamiliar with. Just as the name implies, spool is a blend of words spa and pool. A spool is generally measured about 12 feet long and 8 feet wide, which is apparently smaller than an in-ground pool but at least much bigger than an average spa. If you are a workout lover but have limited land for a standard rectangular pool, spool will win your heart if you continue to read the following passages. 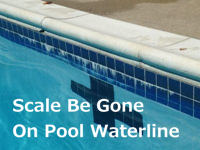 Cleaning waterline tiles around the pool is one of the intractable things that bother swimming pool owners. Waterline, or border, is the area of a swimming pool or spa where the water meets the tile. This is also the place that will accumulate dirt, algae inevitably. Assuming you are not going to hire pool service, read the following tips will be very helpful. 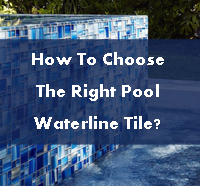 How To Choose The Right Pool Waterline Tile? Waterline tile is one of the most important and often overlooked element of swimming pool installation, small things also can make big effect, and the waterline tile will give an extra “wow” factor and influence your pool style. What Should Be Considered Before Pool Construction? It’s chilly winter. Do you still feel regretful for not having an enjoyable summer with your families due to the lack of a private swimming pool? Why not to build one yourself and start to have a brain storm in snowy days, as you have trouble going outside anyway. In the phase of construction, there are many unexpected problems that would happen. You should have a detailed plan in mind before break ground. So today is the day to go deep. This post is specially for beginners. 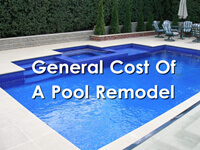 How Much Would Be Spent On A Swimming Pool Remodel? As pool systems and materials start to age, you may find that your pool needs an upgrade. 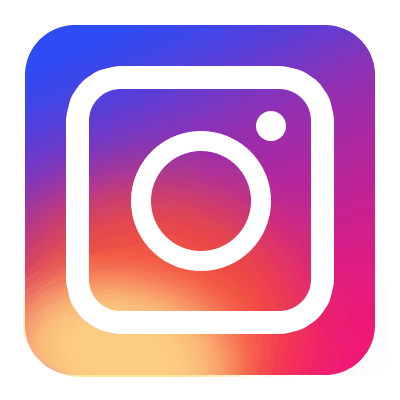 It’s recommended that you should weigh your options carefully before plunging in, and get the part you want to upgrade while controlling your remodeling cost within affordable range. There are some of the things you need to plan ahead if you’re considering a pool upgrade.